When it comes to finding a home, it can be very tempting to find one that fulfills one’s needs at the moment. If it’s just you and your significant other, finding a home with four bedrooms might seem like a ridiculous idea. But, for those individuals or couples thinking of the future, it’s not such an outrageous idea. 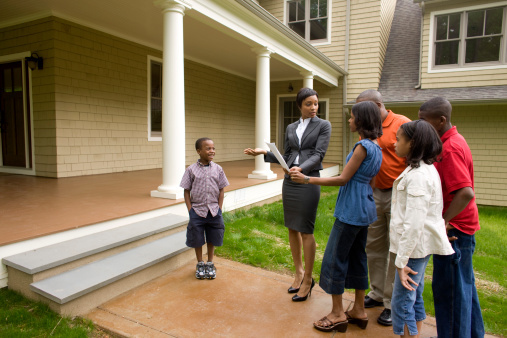 When buying a home, especially in a very competitive real estate market, thinking about the future might be beneficial. If you don’t intend on moving within the next five years, finding a home that fits your needs now and five years from now is a great idea. 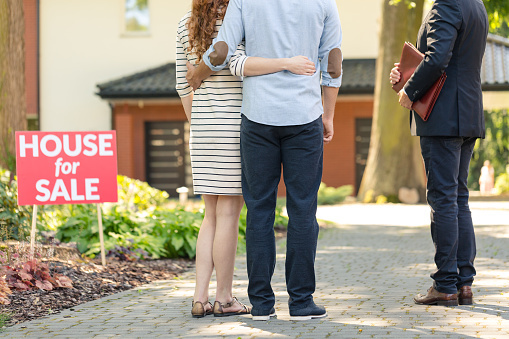 Many of us have the tendency to think in the moment, and while that can be very exciting for certain things when it comes to finding your home, it could possibly mean needing to find a different home in a year or two. It’s all too common for some buyers to fall in love with a home and compromise on something. While compromising on whether or not a home has a garage that will fit two or three cars may seem like a simple compromise, falling in love with a modern downtown studio apartment when you need a three-bedroom house is not. When you begin your real estate search, avoid forgetting your actual needs. There’s a reason why you’re looking for a home with 3 bedrooms or a two-car garage: it’s because you need those features in a home. 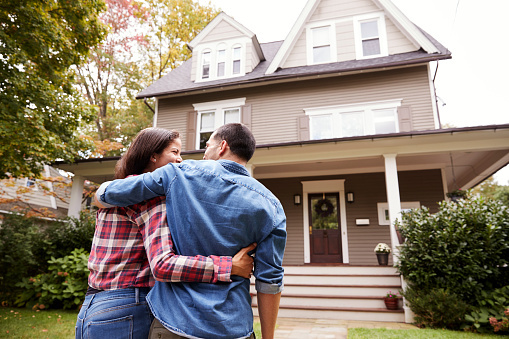 And while you’ll likely fall in love with a home that doesn’t quite fit your must-have list, don’t compromise on those vital items - you’ll only end up disappointed in the end. While it may seem like a great idea to go it alone, a common buyer pitfall is choosing to not use an experienced agent. Sure, you can look at listings online or check out your local newspaper’s real estate listings, but do you have the inside scoop on recently listed homes or homes that haven’t even hit the market? Not likely. Real estate agents are incredibly valuable to the home buying process, especially when it comes to finding properties that suit your wants and needs. They communicate with other agents; they have access to different MLSs, and they provide an incredible service to you. Choosing to go it alone on your home purchase might seem like a good idea, but for many, it’s not. Avoid this pitfall by employing the services of your talented and professional agent - we have your best interests at heart!